A site survey is important investment to ensure costly mistakes are not made with the sizing of hard landscaping or the density of planting. A professional survey can be prepared by a chartered surveyor or by your Architect in conjunction with other building works. 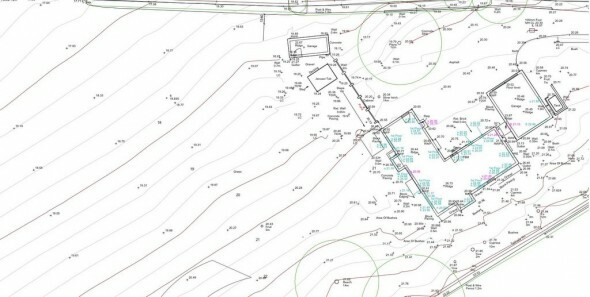 We can recommend a good garden surveyor or if you would like to instruct your own surveyor please let us know so that we can provide him with a detailed list of things to include in the survey document.